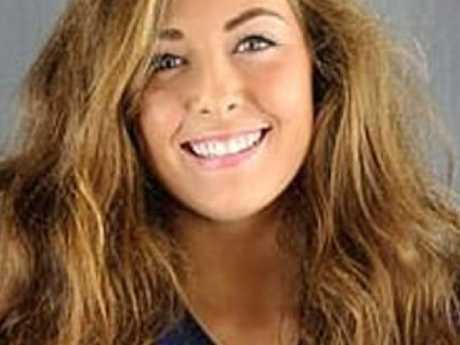 Andrea Norton, 20, was reportedly trying to take a picture of herself when she fell from a well-known rock formation in Arkansas. Andrea Norton was reportedly trying to reposition herself when she fell from a well-known rock formation in the Ozark-St. Francis National Forest in Arkansas. 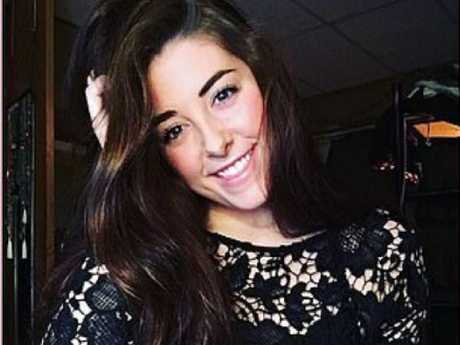 "Our deepest condolences and prayers go to the family and friends of BCU student Andrea Norton," the university wrote in a statement. 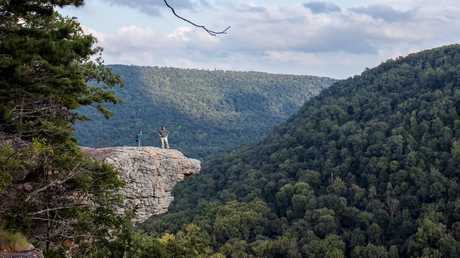 The young woman was hiking with friends at a well-known rock formation in the Ozark–St. Francis National Forest. 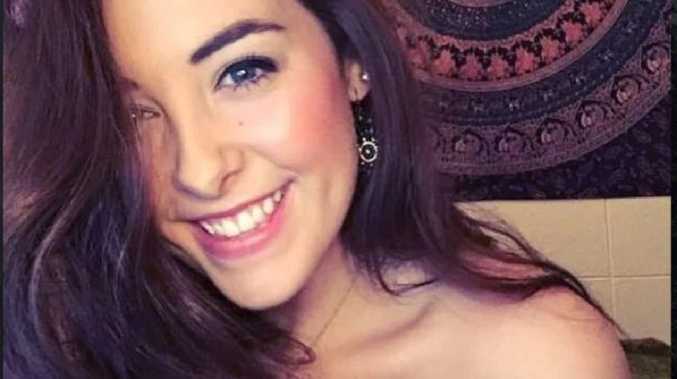 "Andrea was a passionate environmental science major, exemplary student and dedicated athlete. She lived BCU's values in everything she did from the classroom to the court and everywhere she went. "Andrea made a tremendous impact on the BCU community and everyone she met and will be greatly missed. Please keep her family, friends and BCU family in your thoughts and prayers." 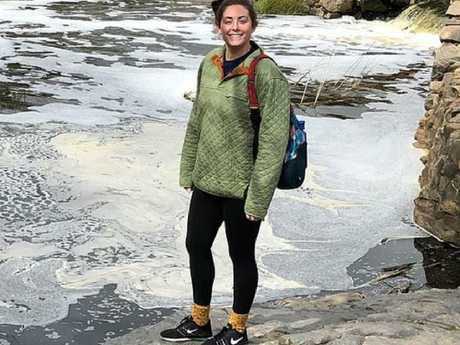 The environmental science student from South Dakota had reportedly stopped to take a selfie when she slipped and fell.